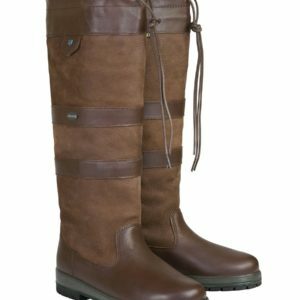 These elegant equestrian style knee high boots are the essential footwear for women who want to look stylish but stay warm and dry. Other colours and sizes available on request. Please contact us for more information.